A Christchurch retailer has beaten the odds to be named as a finalist in the Ernst and Young New Zealand entrepreneur of the year awards. 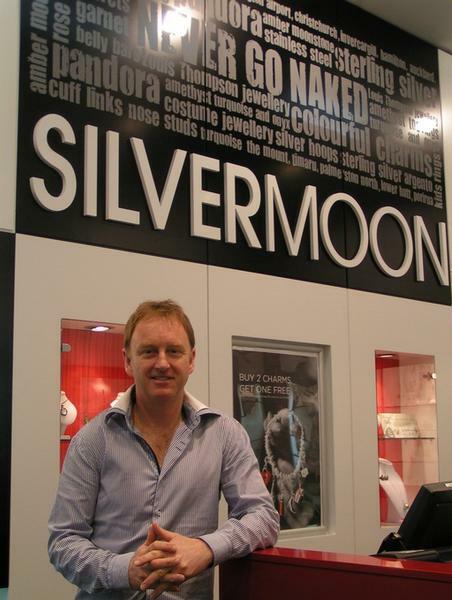 Simon Thwaites from Silvermoon has made the finals this year despite losing two Christchurch stores and a former head office in last year’s earthquake. ``I’m elated to have made the finals. It’s a great compliment to the company and particularly our Christchurch team. The last year and a half have been hard, but our staff have just kept on keeping on and I cannot praise them enough,’’ Thwaites said today. The company has spent several million dollars over the past few years converting its outlets from kiosks to modern shops and the change is starting to pay dividends. ``We started in kiosks, but that market had become saturated and our customers had been asking for more branded product. The popular jewellery brands are not always comfortable with the kiosk environment, so the change was the right one. Thwaites and his business partners launched a new party plan business last year which is growing rapidly and in October they will open the first Pandora concept store in the South Island at Westfield Riccarton. The businessman is not deterred by the current economic gloom and wouldn’t rule out further new ventures. The NZ entrepreneur awards winners will be named in Auckland on October 18.